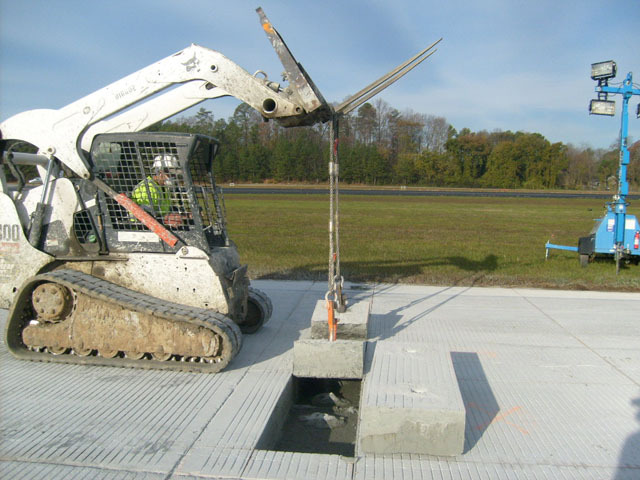 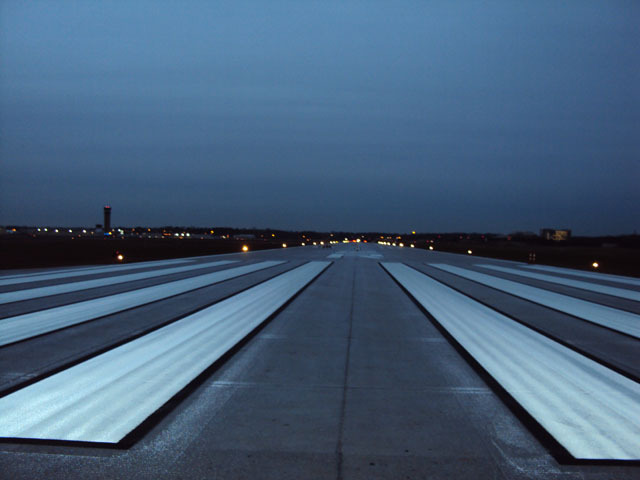 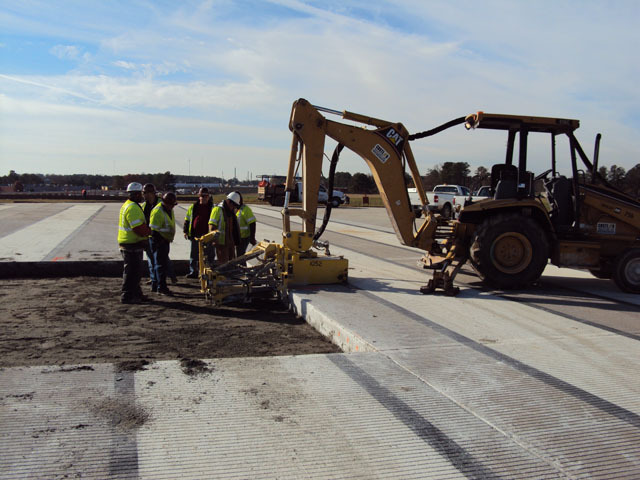 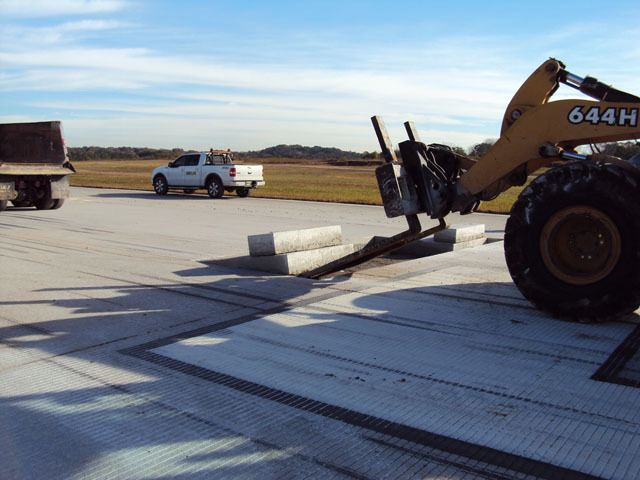 Peachtree DeKalb Airport Runway Repair | Precision 2000, Inc. 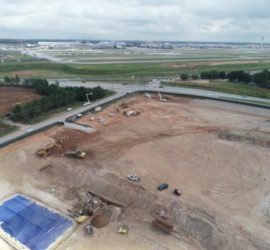 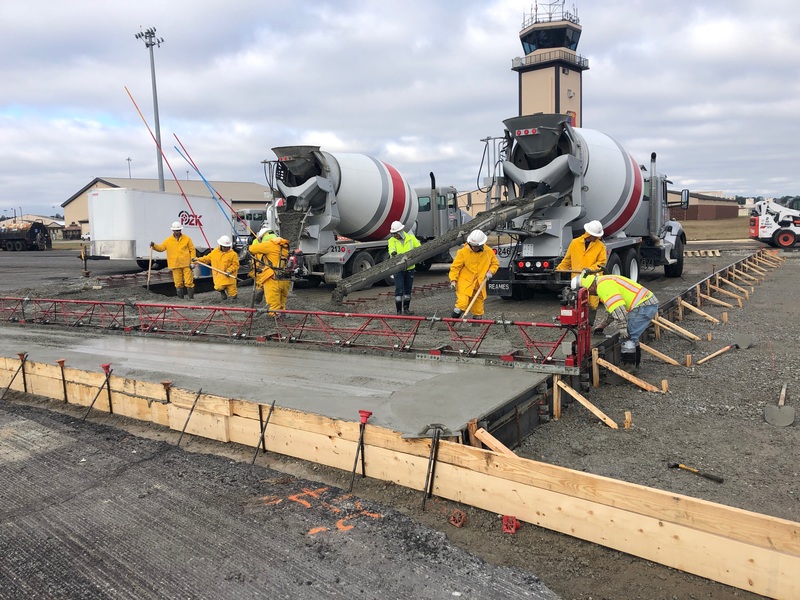 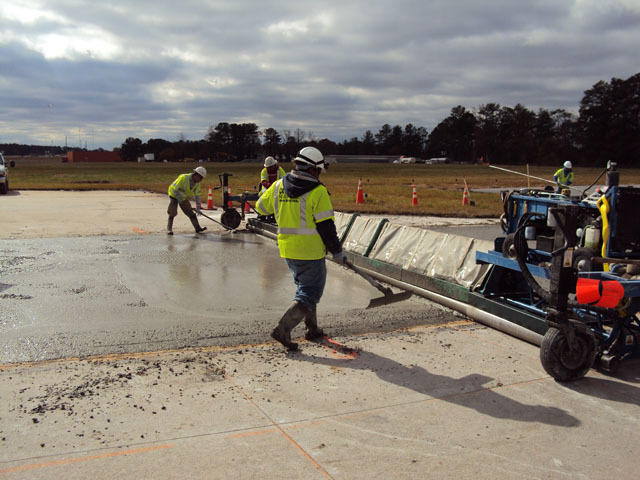 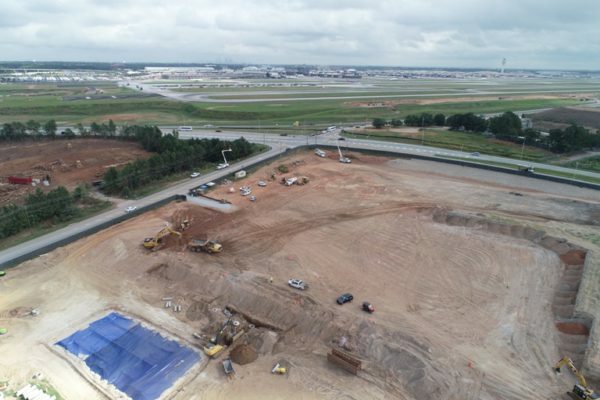 This contract was been made between P2K and DeKalb County to perform the replacement of the existing concrete slabs that were damaged on the main runway at PDK Airport. 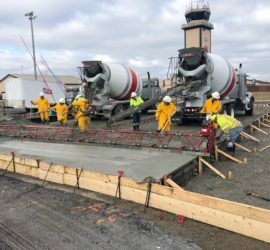 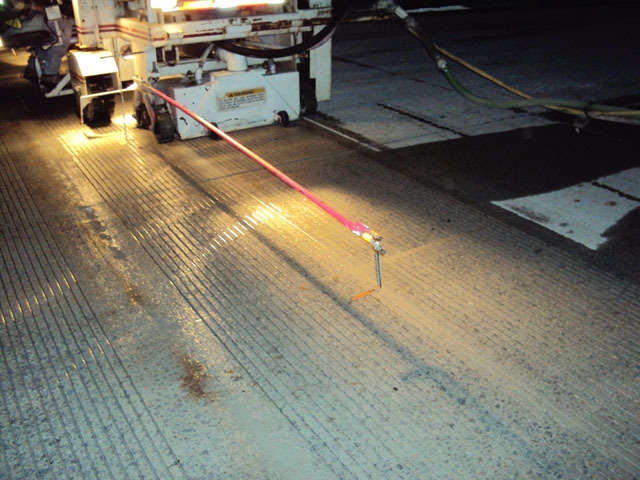 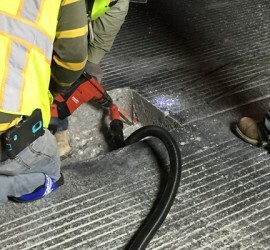 This job included concrete replacement, seal replacements along all their runway, grinding and grooving to their runway, striping and marking, asphalt replacement, and electrical removal and replacements. 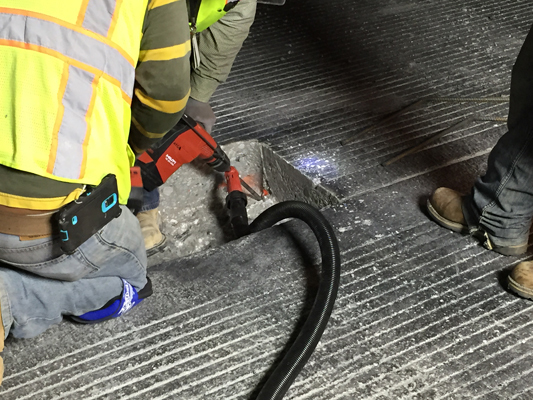 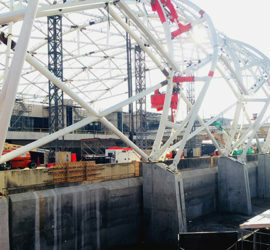 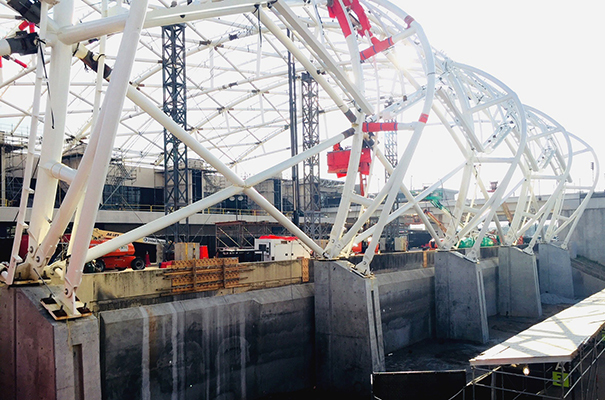 The work has to be performed during 30 consecutive days (2 night weeks and 17 consecutive days of shut down).